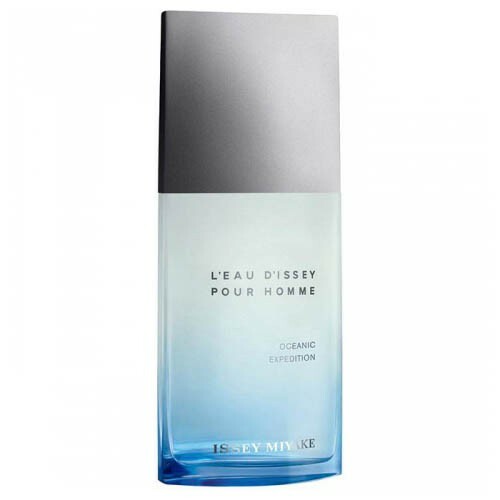 L'Eau d'Issey pour Homme Oceanic Expedition by Issey Miyake is a Citrus Aromatic fragrance for men. This is a new fragrance. L'Eau d'Issey pour Homme Oceanic Expedition was launched in 2015. The nose behind this fragrance is Alberto Morillas. The fragrance features grapefruit, bergamot, petitgrain, sea notes, neroli, ginger and white musk. It is recommended for daytime wear.